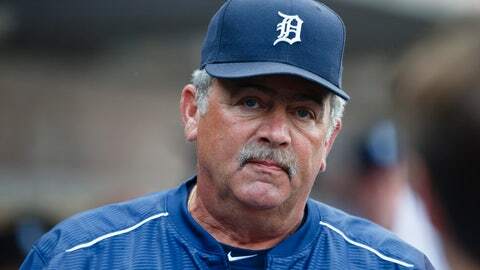 DETROIT (AP) — Tigers pitching coach Jeff Jones retired Monday after a 38-year career in professional baseball, saying he was ready to spend more time with his family. "There have been some great moments that I’ll cherish especially being a lifelong Tigers fan," Jones said. "I’ve been contemplating this for a little while and at this point in my life I want to spend time with my family and grandchildren, and I am looking forward to it."